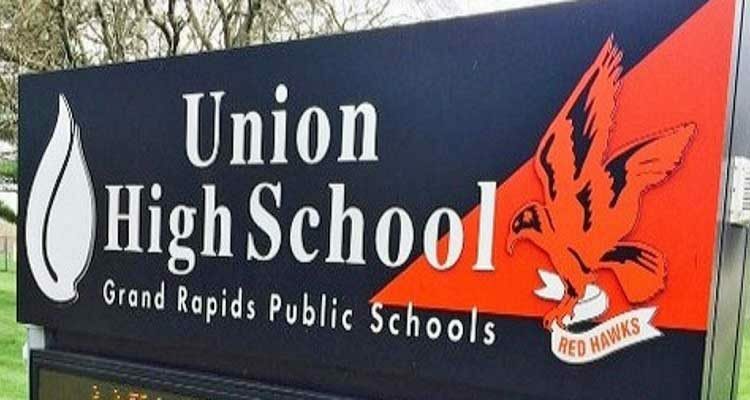 As we get closer to the 40th Anniversary of our graduation from Union High School, it’s time to start thinking about our next reunion! Although we don’t really have an “official” reunion committee, there have been a few people that have been tossing out a few ideas about what our reunion could be. There are many factors to take into consideration. Should we do a daytime event? Should we hold it at a business or perhaps a park like last time? What time of the year works best for those that have to travel to attend? In an effort to have as many classmates at the 40th Reunion as possible, we thought it best to ask our fellow classmates for their input. Below is a survey that will help us figure out what would work best for as many people as possible. Please submit your answers by Monday, April 15th, 2019. Your answers are anonymous. This is just the beginning of the whole planning process. Ideally we would like to have things narrowed down at least a year in advance, so that people can plan accordingly to attend. What type of venue should we hold our reunion at? What time of year would work best for you? What is the best way to send you details about the reunion? Is there any interest in a secure, web-based, digital directory that could be updated (instead of a printed directory)? If you would like to offer up your suggestions — please leave a comment below! Thank you for your time! Hopefully we’ll see you in 2021! Great job Scott! Looking forward to another reunion! Thanks for doing this Scott. Thank you for taking the time out of your busy schedule to do this. It’s very much appreciated! Thanks for doing this. If you need help let me know. The survey is anonymous, so I have no way of knowing who took it and who didn’t. I’m hoping that by leaving it open for 3 weeks, most people will see it. If not, at least we should have a good representation of what people want. Thank you for your efforts! It should be great fun! Thank you Scott. Looking forward to getting together. Great Job Scott wrangling the info! My dream is that it gets scheduled so I can attend a https://discdogsofmi.com/ event the same week/weekend. They have event’s most of the warm parts of the year so it’ll be sweet if they match up!